EDWARD N. KASSIRA, MD, MPH, Ph.D.
Dr. Kassira has over twenty-five years experience in the field of epidemiology and public health in the United States and abroad. • State of Maryland, Department of Health & Mental Hygiene U.S.A 1987-2005, Epidemiologist. In this position, he investigated communicable disease outbreaks. • MA, M.Sc. in Hygiene, Harvard School of Public Health, Boston. • M.D., University of Baghdad Medical College, Baghdad. Our staff consists of experienced analysts with extensive backgrounds in academia, diplomacy, science, and the political arena. Research on Terrorism: Trends, Achievements, and Failure (2004). 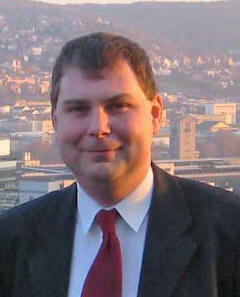 He is the co-author of "The Politics of Perceptions" which appeared in the July, 2005 issue of the Armed Forces Journal. 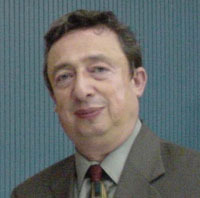 Ceslav Ciobanu is Senior Research Scholar with the Center for Security and Science. 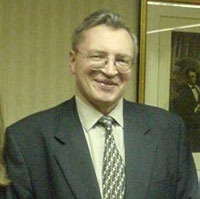 He served as Moldovan Ambassador to the US from 1999 through 2003. Previously, he was an economics advisor to Soviet leader Mikhail Gorbachev. Following the collapse of the USSR, he assumed responsibility for Moldova’s economic privatization program. He has a PhD in Economics from Moscow State University. He is now an Associate Professor of Economics at Virginia State University. 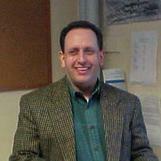 Political Columnist (1990-92), New London (N.H.), Times, The Hometown Messenger,The Highland Journal. Author, Gulfwar: The Complete History (1999). Member, New Hampshire House of Representatives (1992-94). Member of the faculties of Berry College and Floyd Junior College in Rome, Georgia and of Tennessee Wesleyan College in Athens, Tennessee. Co-authored Technology and Terrorism: The New Threat for the Millenium, 1998. Author Ethnic Politics in East Europe, 1992, as well as numerous publications dealing with Eastern Europe and contemporary issues of international terrorism. conferences - organized by the European Commission (DG – Joint Research Center). 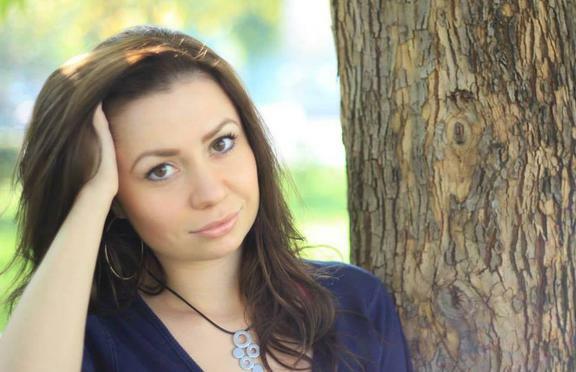 Valeria is a lawyer who has worked with the Moldovan President's Documentation Service. She has focused much of her activities on the problem of human rights. 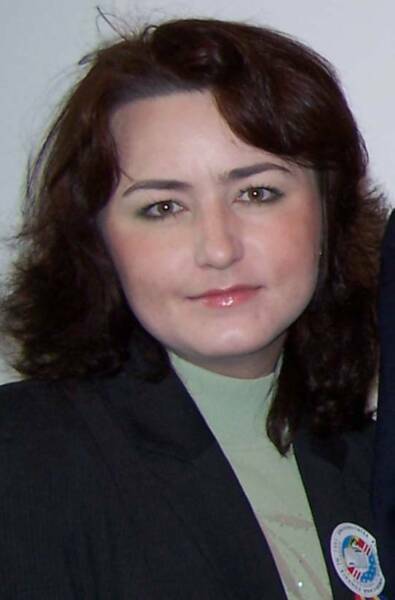 In 1997 and 1998 she worked with the Moldovan Helsinki Committee for Human Rights as a lawyer, programs coordinator and program assistant. In this quality she organized workshops on Human Rights in the Penitentiary System of the Republic of Moldova, on the Rights of the Refugees and of the Internal Displaced Persons in Republic of Moldova, as well as on Human Rights in Electoral Platforms of Political Parties. She participated in several international seminars on human rights in Poland, Uzbekistan, Ukraine and Canada. Valeria is fluent in English, Russian and Romanian. B.S. in Electro-Mechanics and Telecommunications, Electra-Technical College, Kishinev, Moldova. Graduate of Liberty University with a B.A. in Government: International Relations. He serves in the US Virginia National Guard as a reconnaissance scout. He is a founder of an organization called Area Vitae taking the initiative to alleviate the problems of world's orphan population through education reform, while teaching selective college college courses in Bucharest, Romania as a Distance Learning Intensive instructor. She has international experience as she was born and raised in Brazil and visited many other countries. She is currently writing her master’s thesis on a possible Korean unification and the possible economic and diplomatic consequences it would bring for the United States. He served as a professor of government at Liberty University from 1998 through 2017 when he retired. His research and writing focus on the European and American intellectual, cultural, and constitutional traditions, giving particular attention to their ideological challengers. Beginning in 1977, he taught political science, history, geography, and humanities at a dozen colleges in half a dozen states: Oregon, Indiana, Michigan, Florida, Texas, and Virginia. 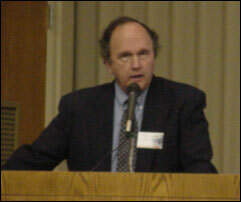 When the Helms School of Government was founded in 2004, he served for three years as the department chairman. He and his wife Sally, who is a retired R.N., are both from Oregon but currently live in Virginia. They have four grown children and seven grandchildren. School of Domestic and International Economy of Tourism of the Romanian-American University in Bucharest. 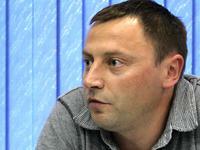 Analysis the political situation in Republic of Moldova. Analysis Moldova’s policies of reintegration. Monitor Reintegration Policies of the Government of Moldova, explaining pathways for increased interaction and integration for these sectors. For five years, I’ve been working as vice-director at the Institute of Political Analysis and Consulting “POLITICON”. Since 2016, I am expert at the Institute for Development and Social Initiatives (IDIS) “Viitorul”. 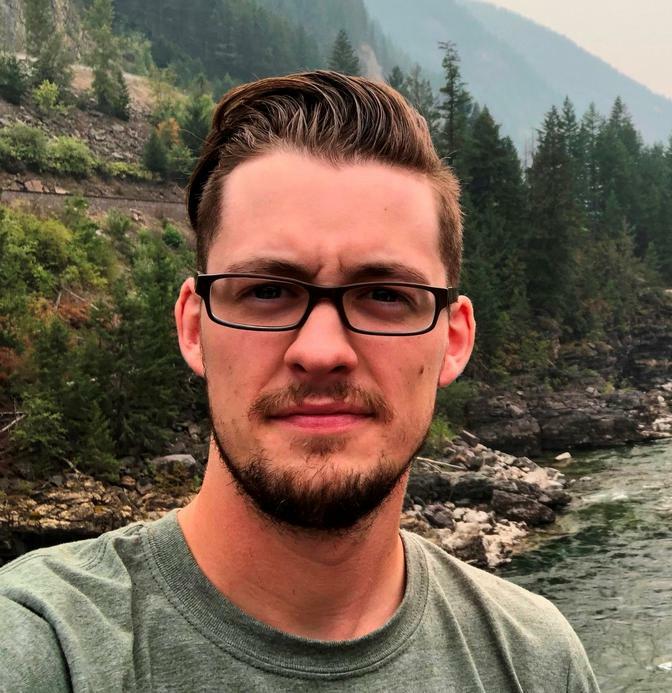 Casey Duff lives in Montana and is employed by an elevator company for which he manages day-to-day operations and is responsible for technological innovations to improve the firm’s competitiveness. He studies market changes in an effort to expand company operations. 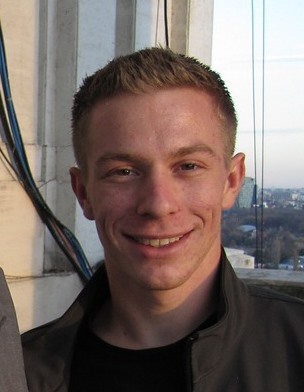 Since his time as a student at the Helms School of Government of Liberty University, Casey Duff has expanded his studies of Russian politics and economics. In particular, he has evaluated how Russia has increased its influence across the European and Middle Eastern political and economic spectrum. 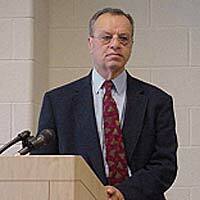 Most recently, he has developed comparative assessments of the energy relationship between Ukraine and Russia. Megan Richardson lives in Virginia and is currently a researcher and Senior at Liberty University where she studies International Relations with a concentration on Politics and Policies. During her time at the Helms School of Government of Liberty University, Megan Richardson has expanded her studies of Eastern European politics, particularly focusing on Russia and Ukraine. In focusing on Russia and Ukraine, she has evaluated the significance of the Azov Battalion, and foreign aid to Ukraine. Most recently, she has developed a foreign policy backgrounder on US foreign aid to Ukraine in light of the recent Russian aggressions.